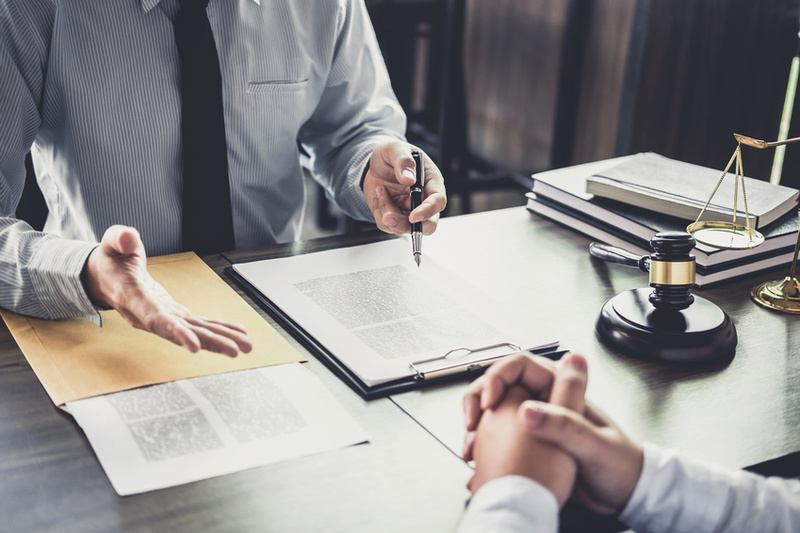 Gene Welch, a Certified Mediator, can help you resolve your legal dispute informally, quickly and inexpensively. Gene Welch was invited by all of the judges in the Western District of New York to serve as the Certified Federal Court Mediator. This means the Federal Judges in the Western District of New York have him do the mandatory mediations required by the Federal Court rules. But he can also take on private mediations for you and your attorney. These private mediations can be kept confidential from the public and from other possible adversaries. Mediation is quicker than full blown litigation. Full adversarial ligation includes expensive and intrusive discovery disputes, sitting through lengthy and expensive depositions and answering interrogatories and paying attorneys for motion practice and Summary Judgement motions and trials and seemingly endless appeals. Mediation is quicker and much less expensive than full blown litigation. More importantly, in mediation the issues are decided by you, the parties involved, not some judge or jury. 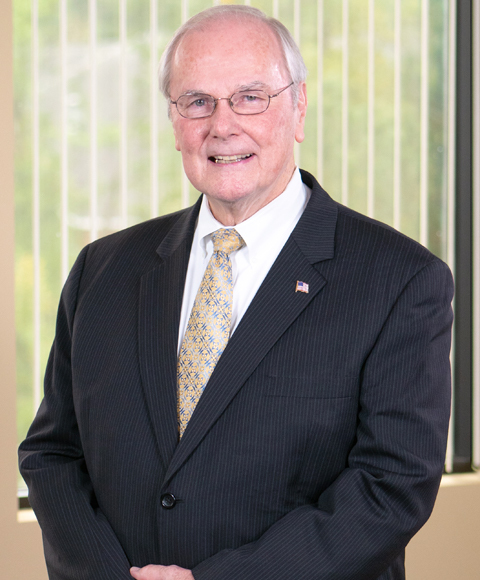 Gene Welch has been litigating since 1971 in both Federal and State Courts and has a wealth of knowledge and experience. He is able to put his skills and experience to work for you helping lead the discussions. He does not make the decisions for you but helps steer the talks towards a mutually accepted resolution so you can put the dispute behind you. You have the ability to shape the outcome and accept it or reject it if not satisfactory to you. Contact our experienced mediation attorneys today. Call Tully Rinckey at 585-492-4700 to schedule your consultation.